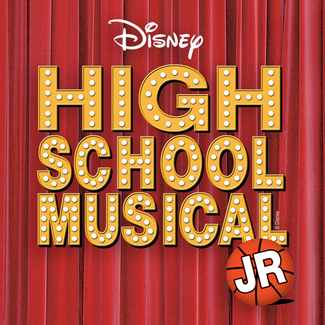 Thank you for signing up for High School Musical Jr auditions! Please note - THIS SIGN UP IS NOT FOR OUR WORKSHOP OR WORKSHOP AUDITIONS. This sign up is for auditions for our summer production which rehearses from 4:00-6:30 May-July. Please choose one time slot only. Please arrive to your audition 15 minutes early to fill out your audition form, and be prepared to note all of your scheduling conflicts.